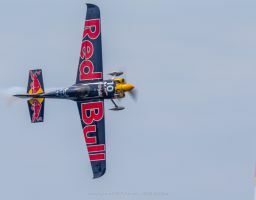 Kirby Chambliss is one of the most consistently successful pilots in the history of the Red Bull Air Race with two world championships and eight race victories. 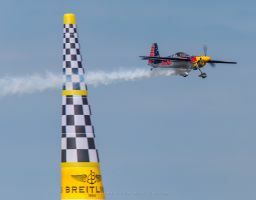 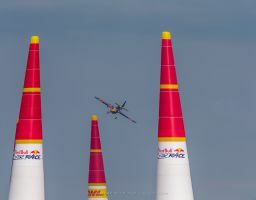 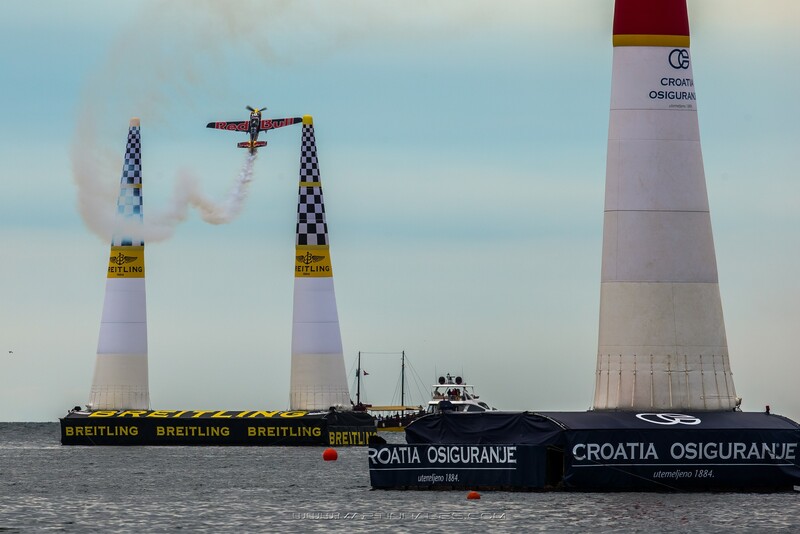 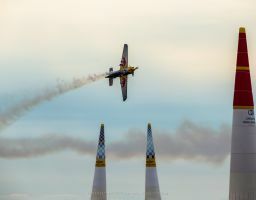 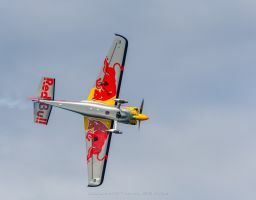 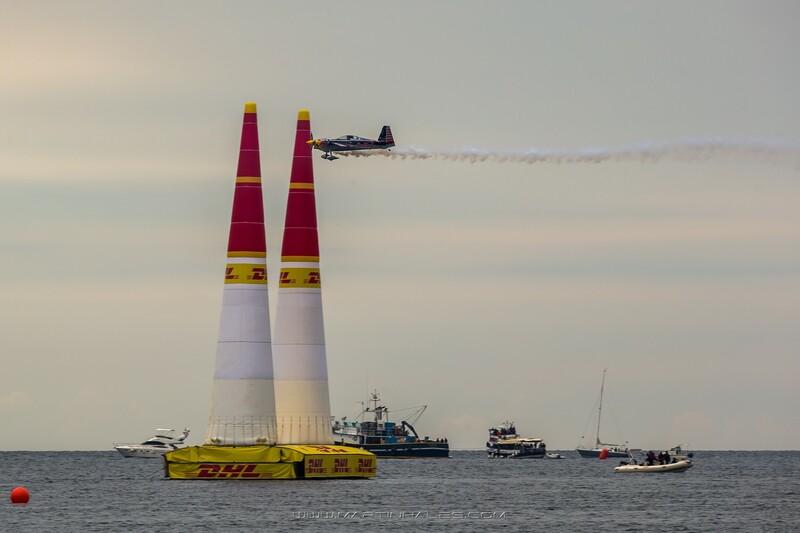 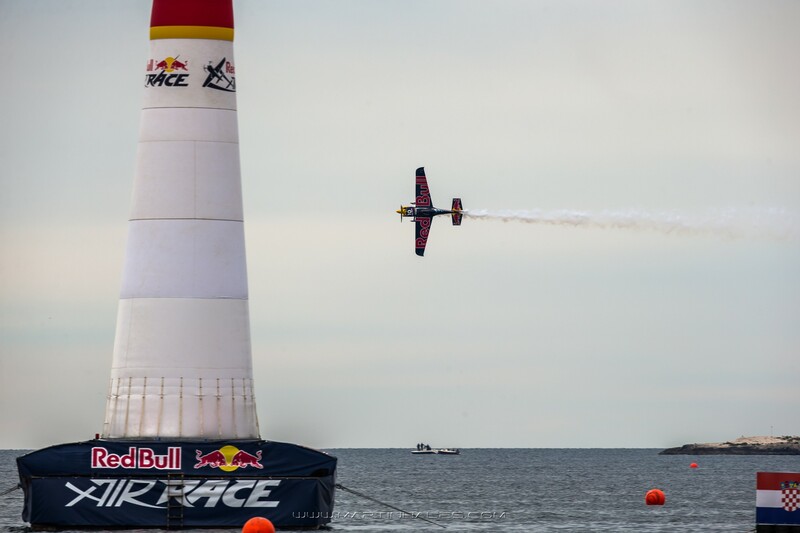 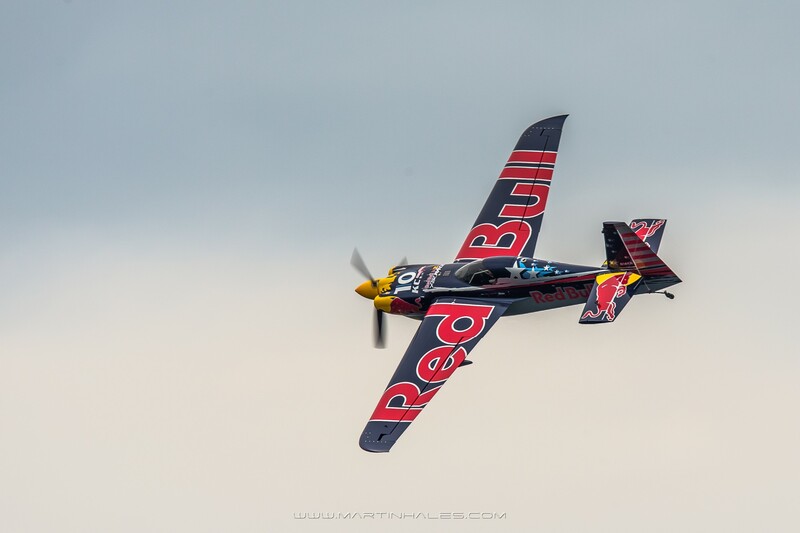 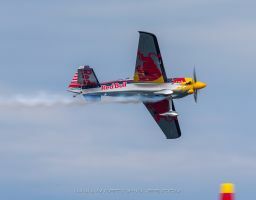 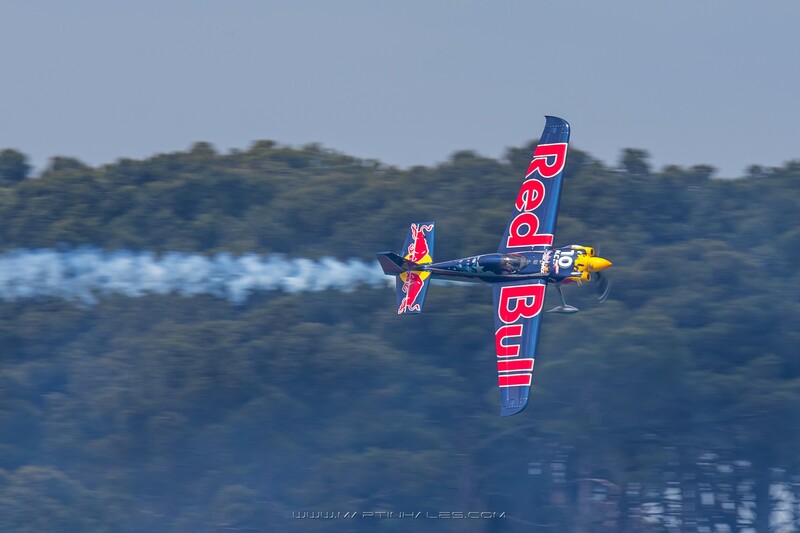 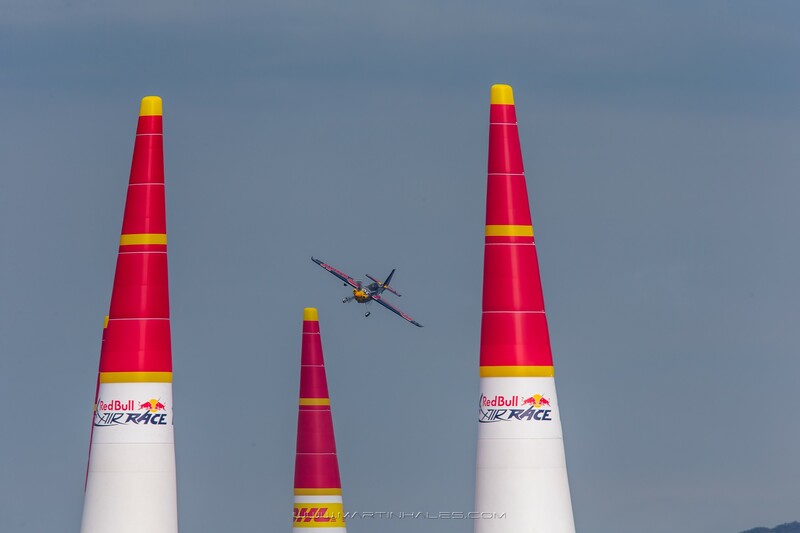 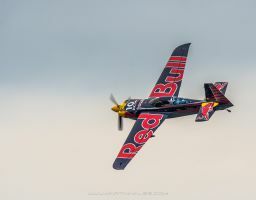 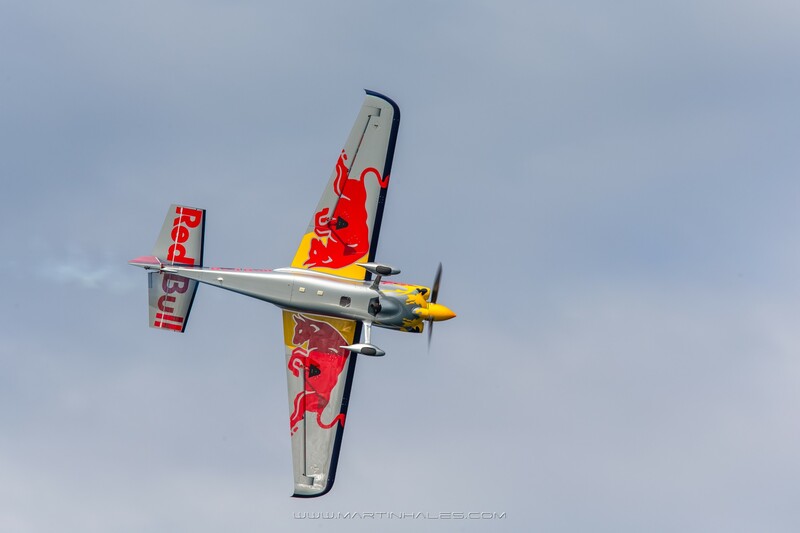 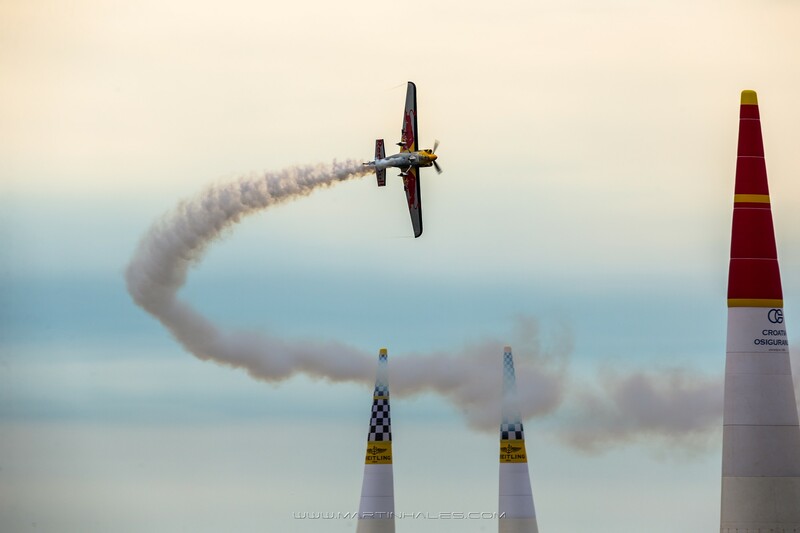 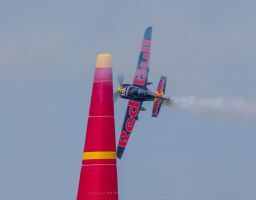 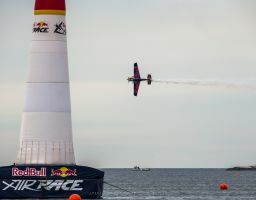 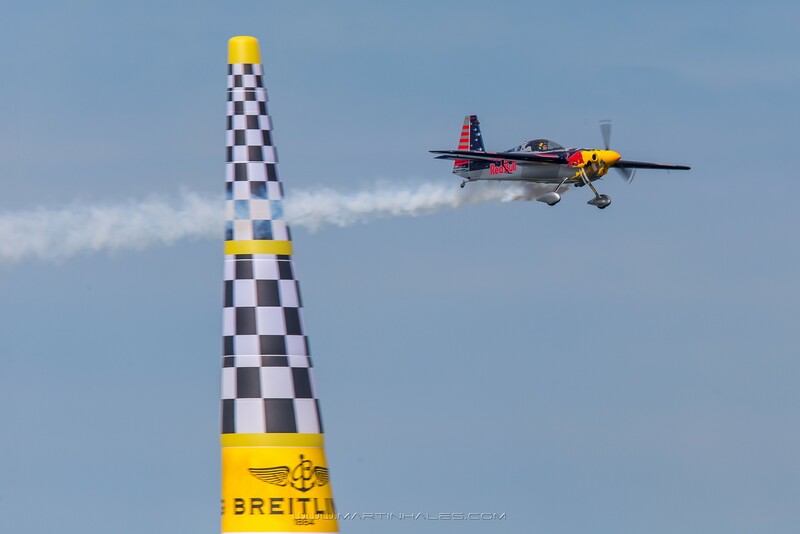 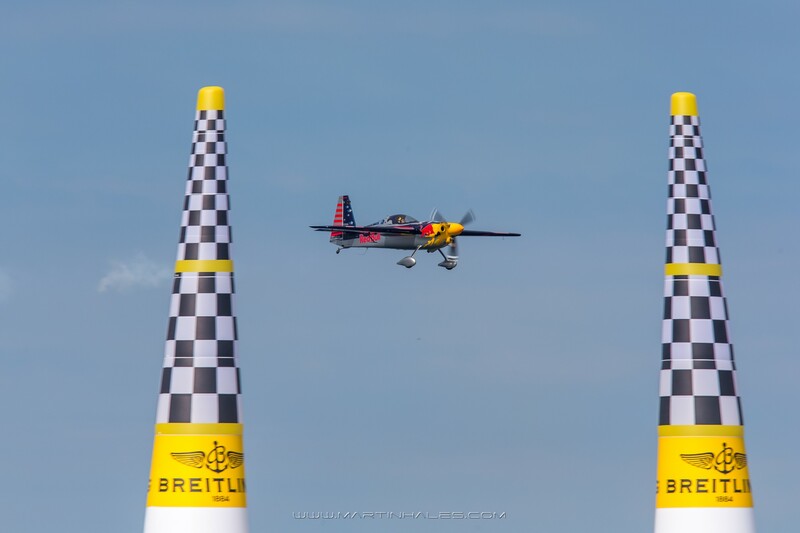 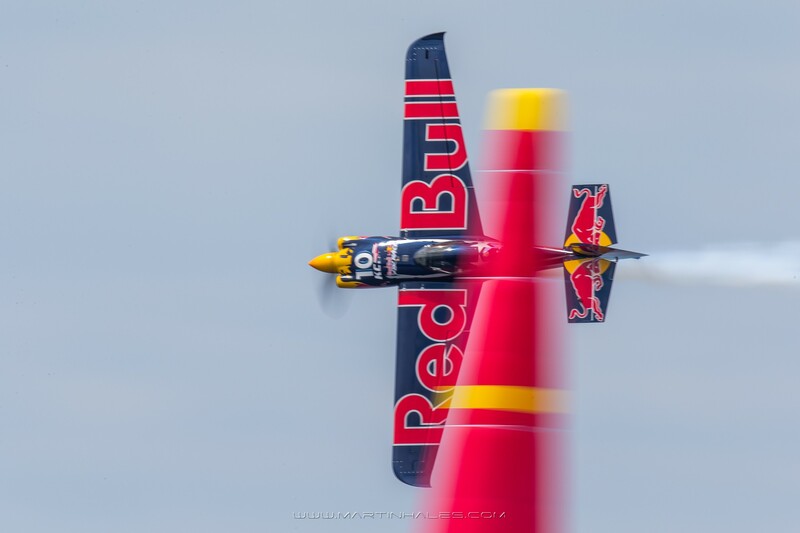 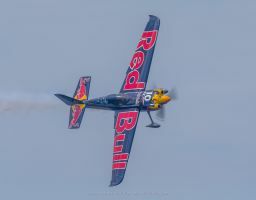 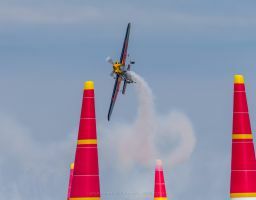 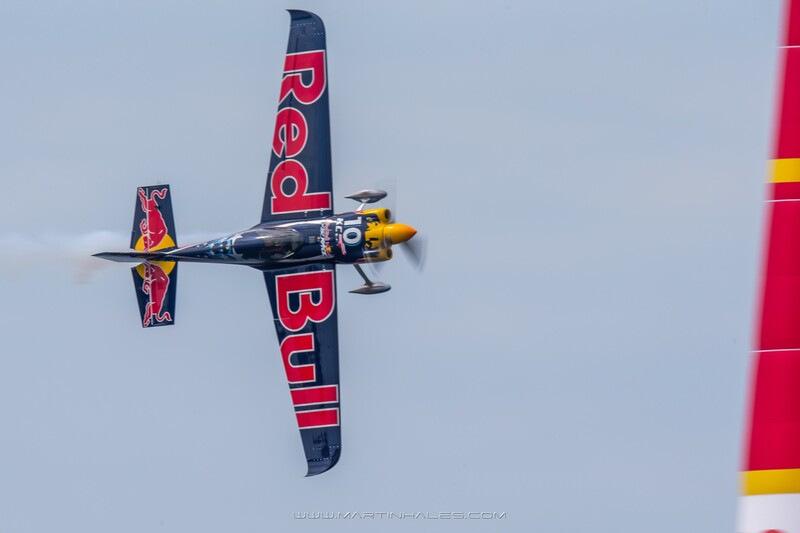 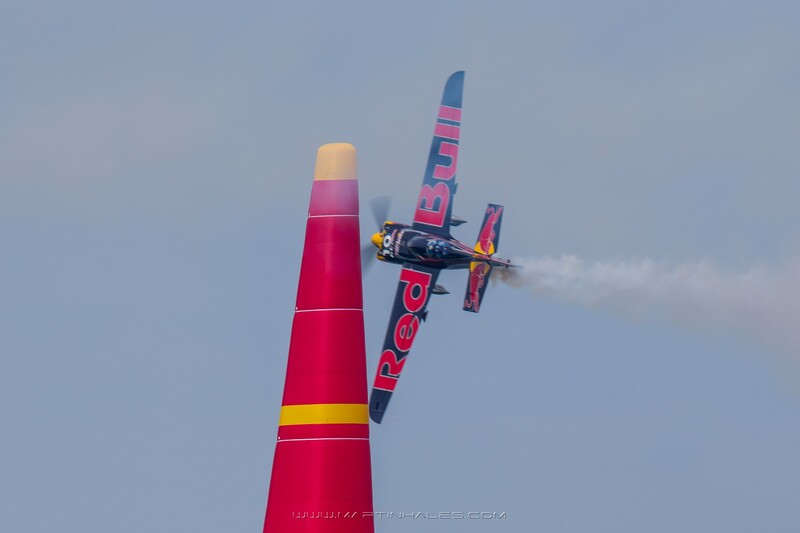 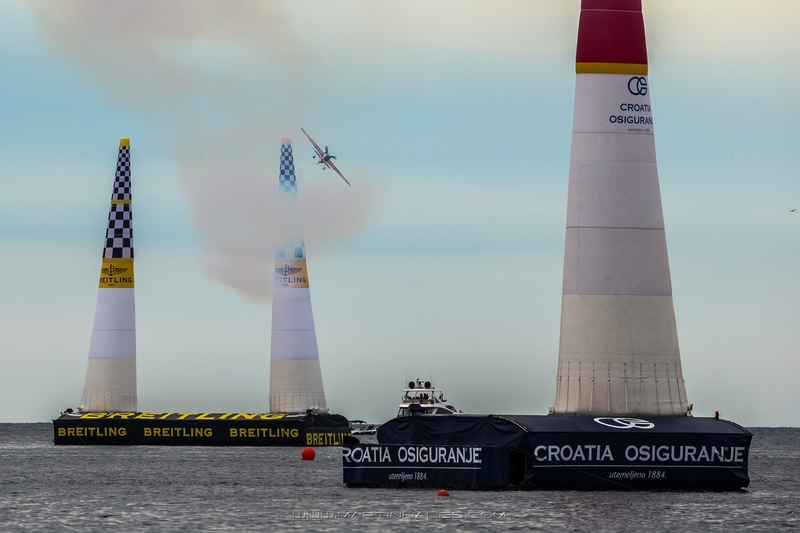 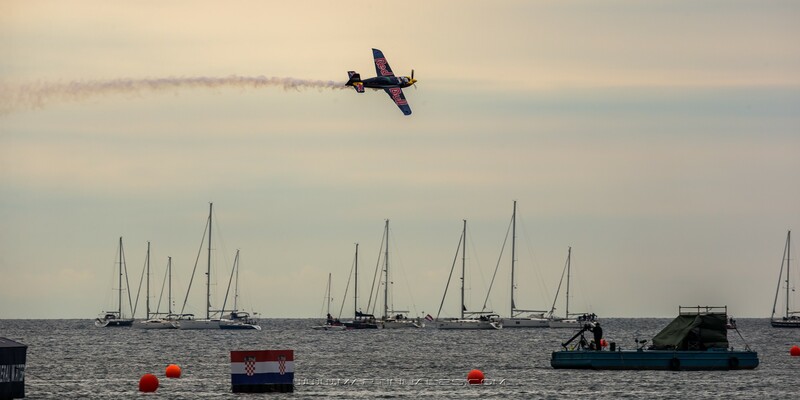 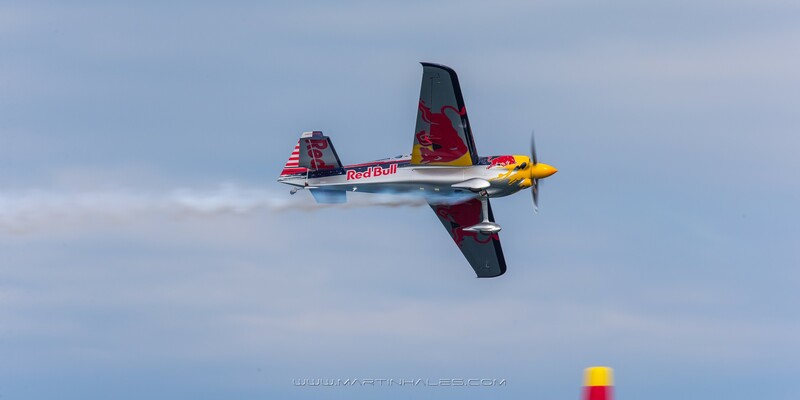 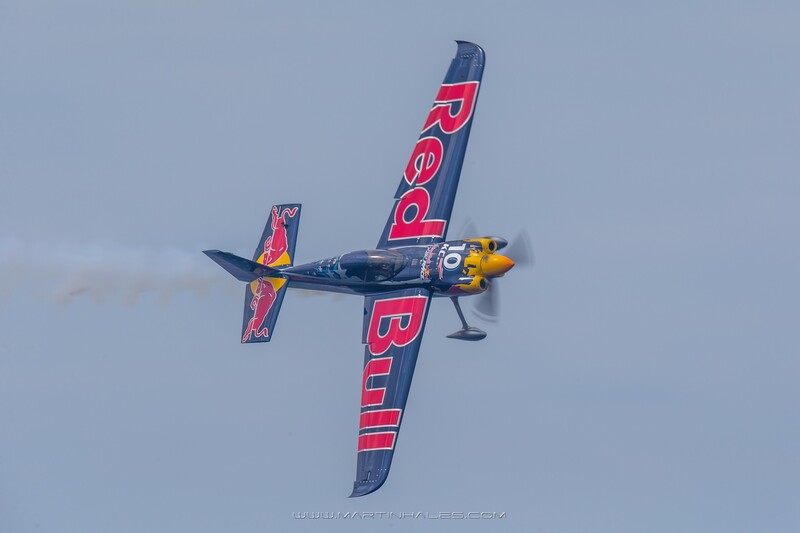 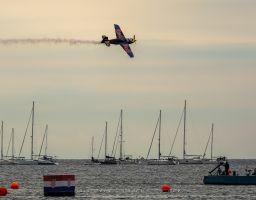 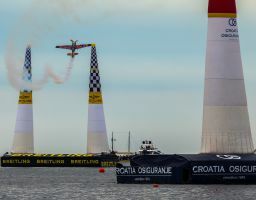 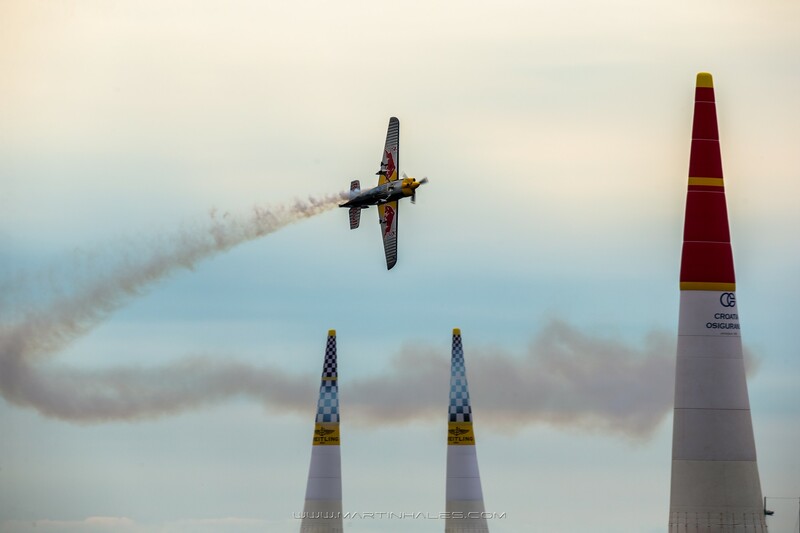 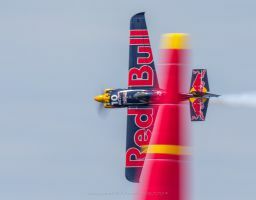 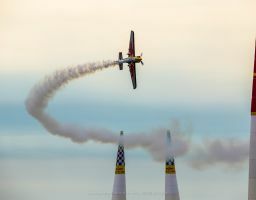 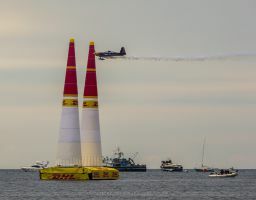 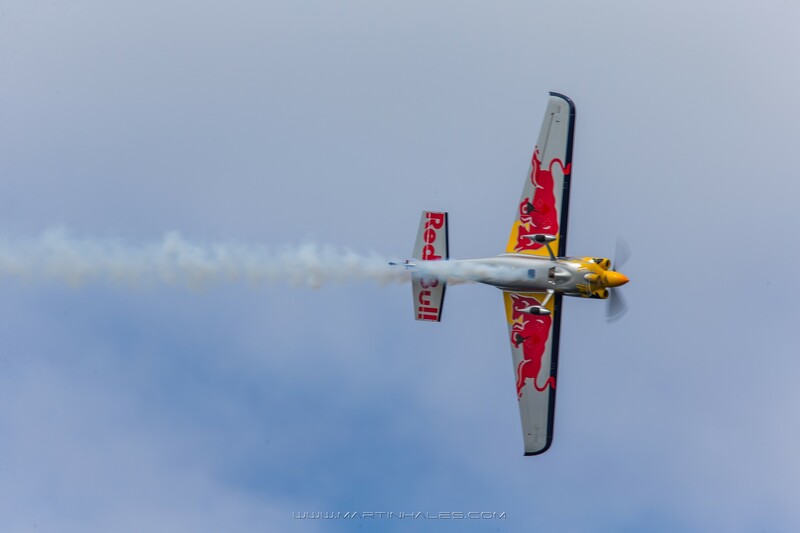 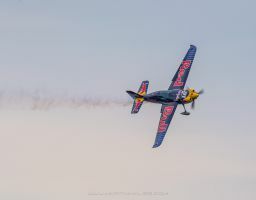 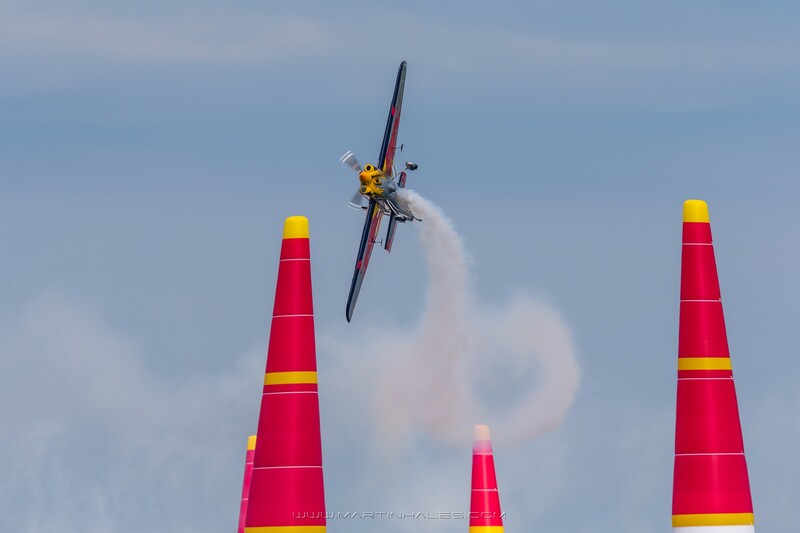 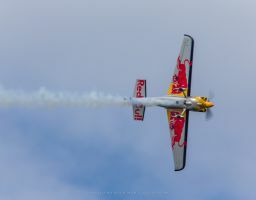 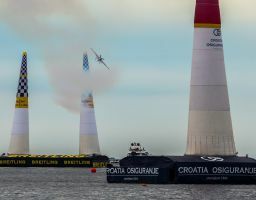 The American veteran has been a competitive force in the sport throughout his career and landed on the podium at least once in all seven years he competed in the Red Bull Air Race in a career spanning back to 2003. 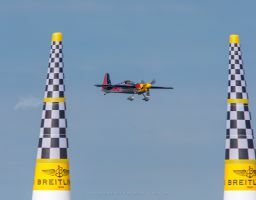 A friendly Texan who has his own hangar and runway built right in the backyard of his house in Arizona, Chambliss is a renowned world champion in aerobatics and has helped develop the Red Bull Air Race with his well thought-out innovations, his sharp tactical mind and his unquenchable desire to win. Chambliss has been flying the Zivko Edge 540 for so long that he jokes that the controls and wings are mere extensions of his own arms. 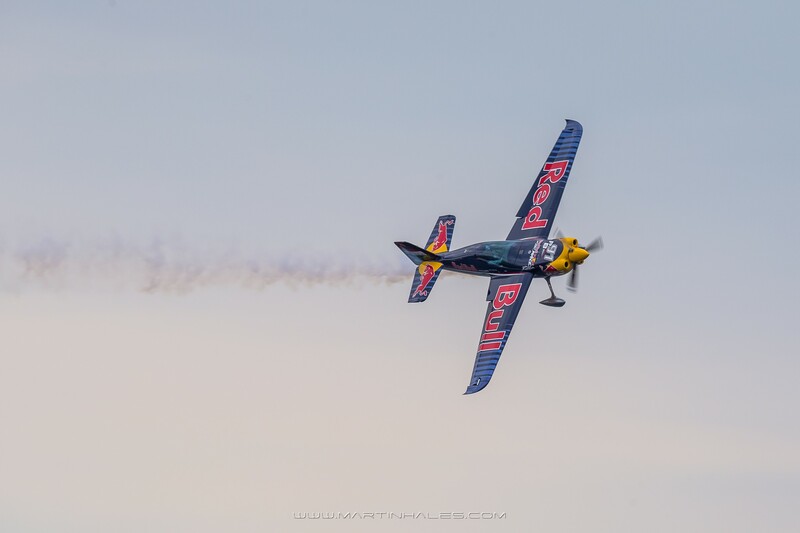 Raised racing motocross he always knew he wanted to become a pilot and began flying at the age of 13.